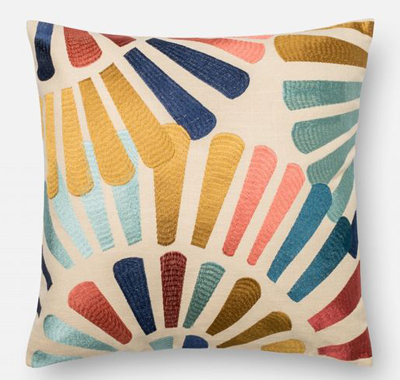 This Garland Pillow features radial lines that create rays of sunshine or flower petals, bringing a little joy into your space. $59-$79. Buy here.